UFO SIGHTINGS DAILY: Hand Size Fossil Tooth or Claw Right In Front Of Mars Rover! Feb 13, 2019, UFO Sighting News. 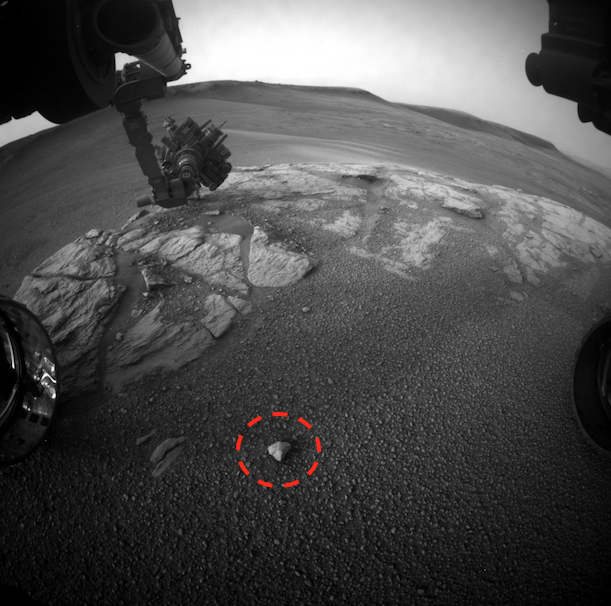 Hand Size Fossil Tooth or Claw Right In Front Of Mars Rover! Feb 13, 2019, UFO Sighting News. Here is something you don't see everyday. The newest Mars Curiosity rover photos shows a hand size tooth fossil near its wheels. Anyone who has ever found or bought or found fossils would recognize this right away. It can't be a coincidence that the rover stopped right in front of the fossil. Its just too obvious. I myself own two...one is a 7 inch Megaladon shark tooth and another 2.5 inch Megaladon baby tooth, but I also have many other fossils. When I saw this recent Mars photo I just knew instantly what it was. By looking at the tooth we do know a few facts about the animal. First off its sharp, which means its a meat eater...a carnivore. 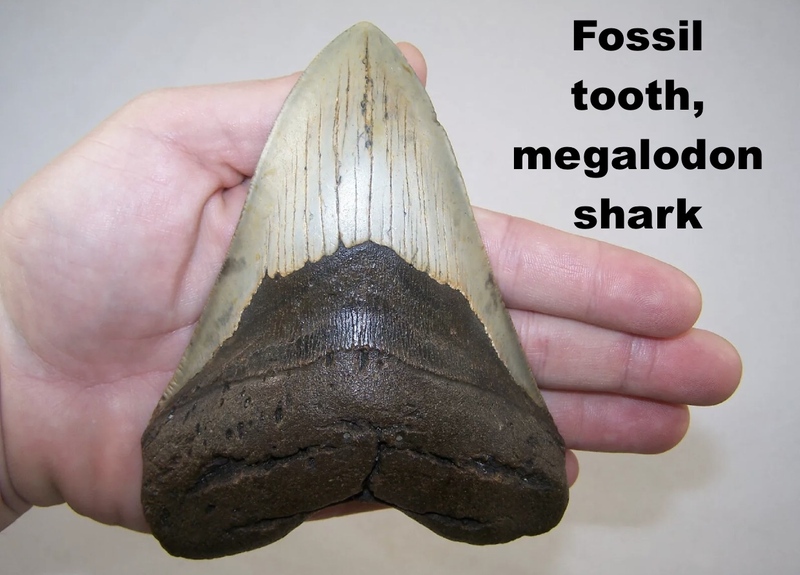 Second its hand size...so that means its at least of a Megaladon shark here on Earth...thats about 17-18 meters, but it may have been a land animal so could be about 20-30% smaller than that. Was this an intelligent aliens tooth, probably not, most likely just a prehistoric period of Mars...far before any intelligent life even came about.